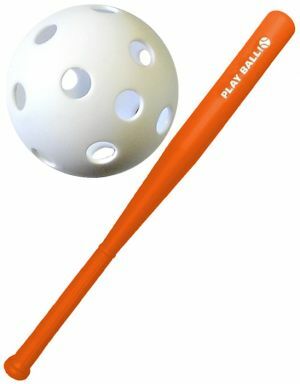 Custom print baseballs with Promotionchoice.com today and see your brand printed beautifully on our promotional baseballs. 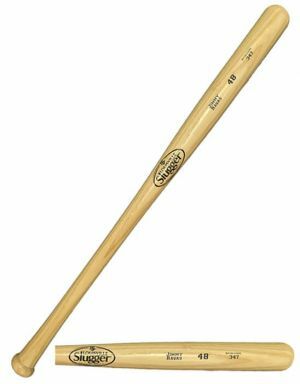 We have all varieties of branded baseball products including official wholesale Rawlings custom logo baseballs, imprinted synthetic leather promotional baseballs, customized vinyl baseballs, baseball bats, baseball bat pens, and baseball bat keychains. 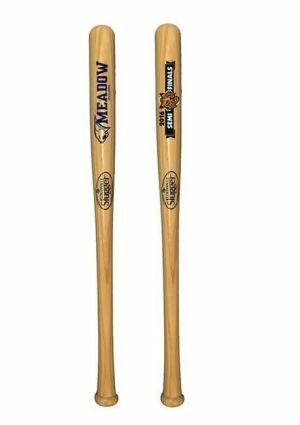 Full color personalization available on most of our logo base balls and bats. 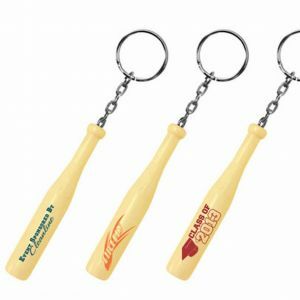 Promotional baseball products from PromotionChoice.com are an extremely effective way to gain attention at any your planned tradeshows, events, or promotional campaigns. 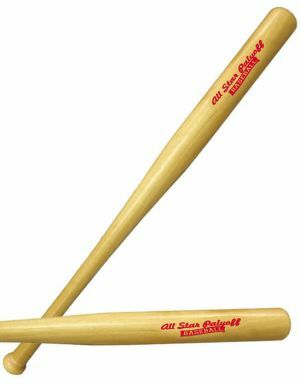 Increase brand awareness, which in turn leads to increased sales with our wide collection of carefully selected customizable base balls and baseball bats that will make your company or event a very memorable one. 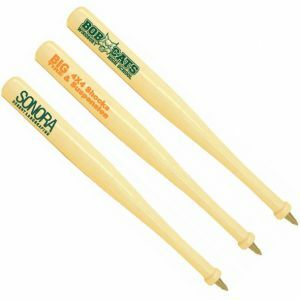 Our printed baseballs and bats have low cheap prices and are available for full color customization, laser engraving, or spot color printing. 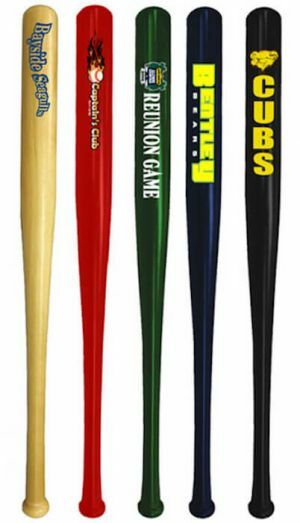 Our variety in this category is also impressive - we carry official size Rawlings personalized baseballs, synthetic leather custom printed baseballs, mini vinyl customized baseballs, wooden baseball bats in different colors, custom baseball bat keychains, and imprinted baseball bat pens - there is surely something we have here that will fit your branding needs. 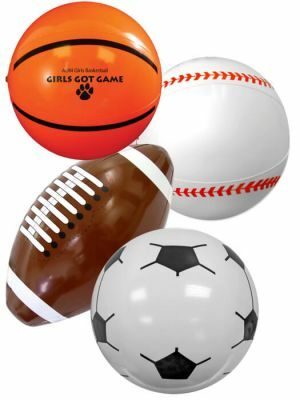 Our branded baseballs are appropriate for tons of different occasions and events! 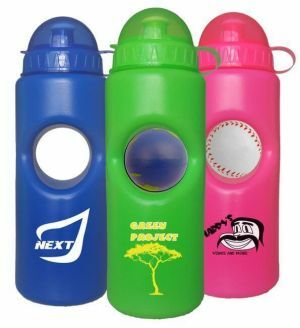 They are great promotional ideas and are extremely popular with schools, and sports teams as prizes or classic and timeless memorabilia that will be treasured by each team member for the rest of their lives. 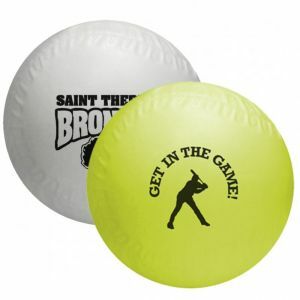 We also have other commercial clients in various industries who use these printed baseballs very effectively for their marketing and promotions efforts. 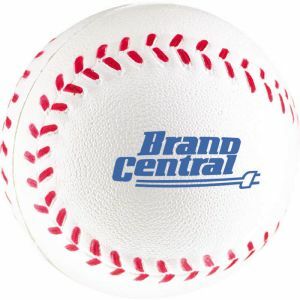 Your target audience will value these advertising baseballs and your brand name will stay with them always. 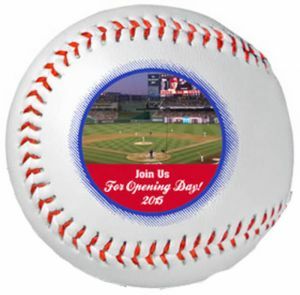 Besides company events, our customized base balls also make good giveaways at private events. For example, make a baseball fan happy by throwing a baseball themed wedding or a baseball themed birthday. 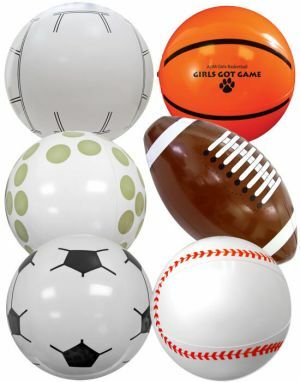 Complete these occasions with these wonderful personalized baseballs. You can bet they will thank you and remember such a special event forever. 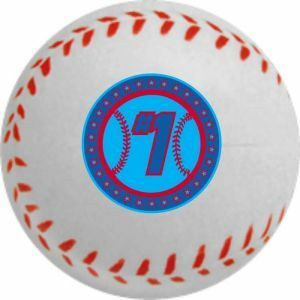 Order your logo baseballs from Promotion Choice! 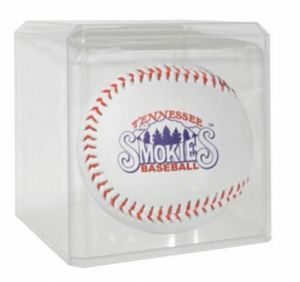 Our company has a great reputation and offer these promotional baseballs at low prices without any compromise on quality. 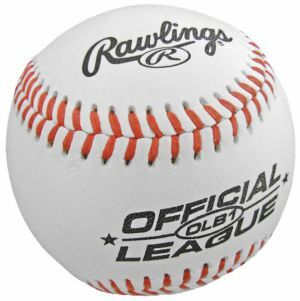 Many customers have called and thanked us after receving their final product to compliment us on the quality of our wholesale baseballs and the quality of our print work. Call us today, we want to make you one of our happy customers!